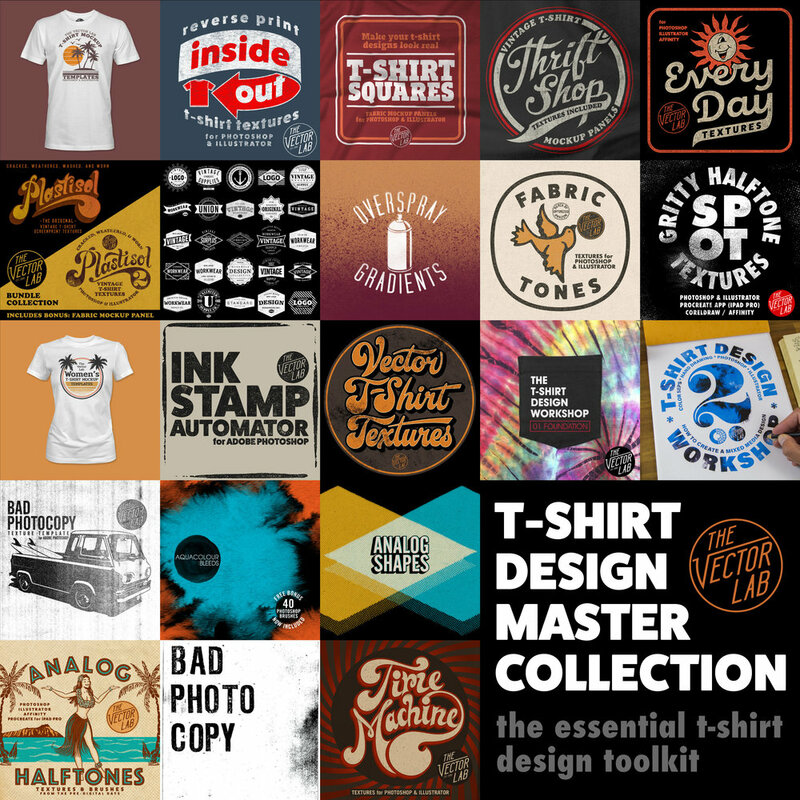 Add custom frames to your t-shirts, poster designs, and graphics in Photoshop & Illustrator. With the Illustrator Brushes, it's easy to scale up or down the border thickness to match the proportions of your design. The border designs will conform to your custom frame shapes drawn in Illustrator. 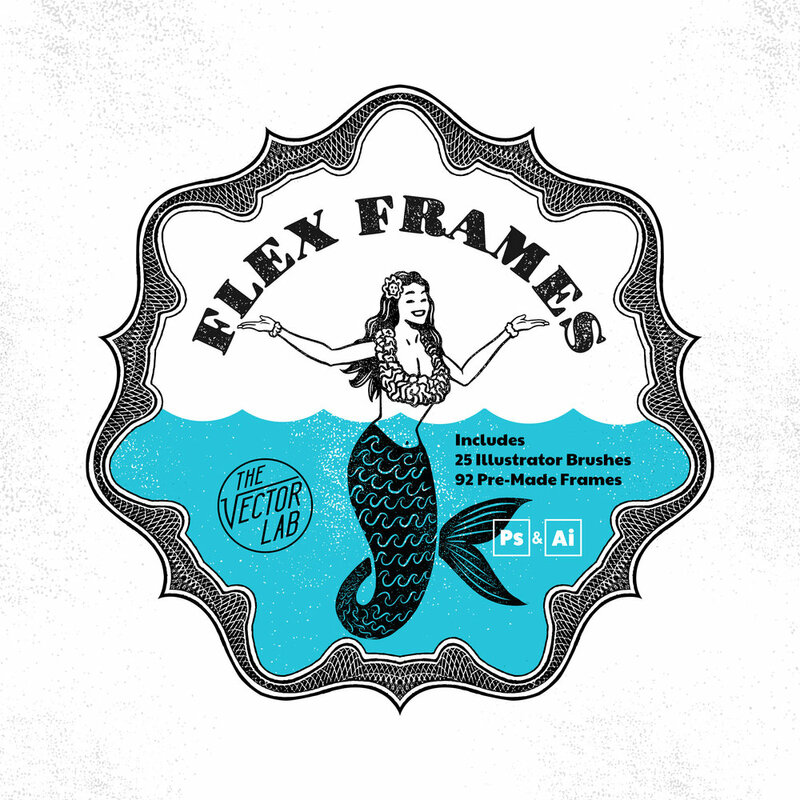 The "Pre-Made" Frames are ready-to-use designs in Photoshop and Illustrator. 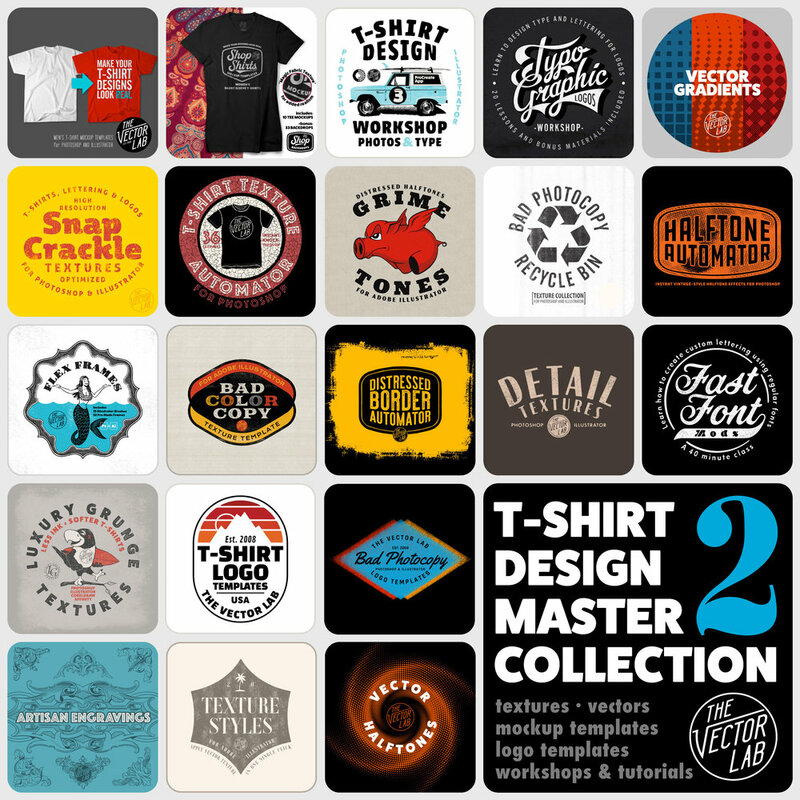 92 Pre-Made Frame Designs in Illustrator AI format (compatible with Illustrator CS4-CC, Photoshop, Affinity, and any other software that can open AI CS4 files). 25 Border Designs in Illustrator Brush Format Optimized for Adobe Illustrator CC. (Also compatible with Illustrator CS4, CS5, and CS6, but frames with sharp corners are not supported). The brushes will work in Adobe Illustrator only.